‘GDPR’ – What does it mean for children? GDPR (General Data Protection Regulation) is an EU law that aims to give individuals more rights over how their data is used. It came into action on 25th May 2018, and will continue to apply after Brexit. Why is GDPR important and what impact does it have on children? GDPR will help children to keep themselves safe online by giving them more control over the information they share. Most importantly for children, GDPR gives children the ‘Right to Erasure’. This means that children have the right to make a request to remove any personal data, including pictures, text or status updates. If a child has shared any material online that they no longer wish anyone to see, they have a legal right to get this material removed, even if the content was posted by someone else. Apps, sites and games will now need to make it clear to users how and why they are using children’s data. Under the new law, children aged 12 or under need to seek parental consent to open a social media account, because the law says children need to be 13 years or older to meaningfully understand how their data might be used. Sites, apps and games are currently setting out how they will comply with the new GDPR, including how this may affect children under 13. We will keep you updated on any progress as we hear about it. Download the Net Aware app on the App Store or Google Play now, so you can receive notifications when we post a news page! If you would like advice and support about any app, site or game, you can call our free O2 NSPCC Online Safety Helpline on 0808 800 5002. Talk regularly with your child and try using our conversation starters. 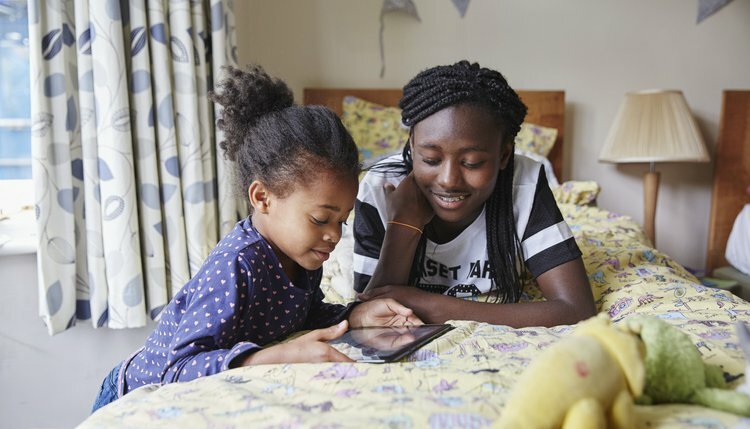 Discuss with your children the potential risks and the positive aspects of using such apps and let them know they can always turn to you or a trusted adult if they are feeling worried or upset. Sign up to our online safety newsletter, to receive current news stories on the latest sites, apps, games and any online safety work straight to your inbox.